This was especially true for freshwater aquatic systems, where direct measurements of more than forty trace elements have become possible provided that necessary precautions against pollution are made and required sample preparation protocol is maintained. Therefore, analyses of both liquid (water) and solid (biomass, sediments, soils, and aerosol particles) compartments of the landscape continuum allowed for a new perspective on biogeochemical factors of trace elements in a large panel of terrestrial environments. However, among all Earth biomes, the Arctic and subarctic regions are certainly less studied from a trace element biogeochemical view point. 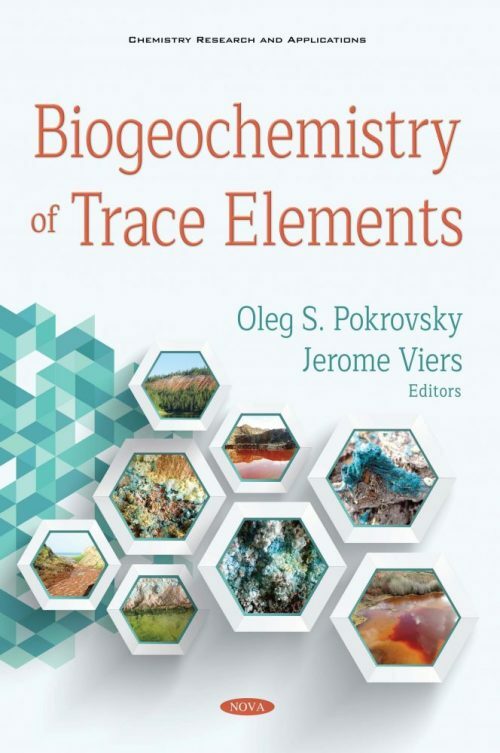 This book adresses a variety of geochemical and biogeochemical issues of trace element behavior in soils, waters, and plants across the world, from Eastern Europe to Siberian subarctic and Arctic islands. It presents a synthesis of state-of-the-art studies—using precise analytical techniques—on trace element concentrations, fractionation, and migration in the main biogeochemical reservoirs of the Northern Hemisphere. This book combines chapters on trace elements in soils, plants, soil waters, lakes, rivers and their estuarine zones, and atmopsheric aerosols. As such, it provides a comprehensive view of current TE biogeochemistry and can serve as a reference compilation of available information for judging future changes in trace element biogeochemistry for terrestrial environments influenced by climate warming or increasing anthropogenic pollution.